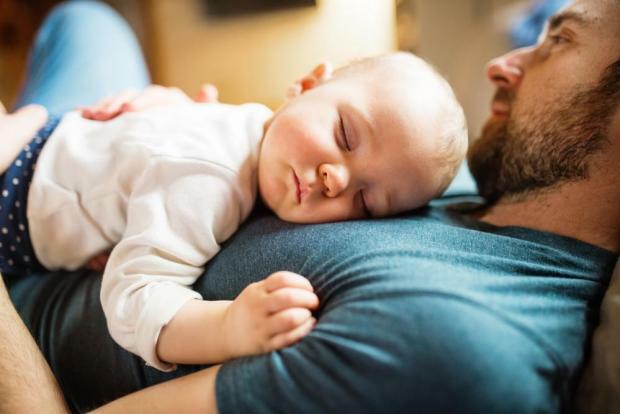 Employment Committee MEPs on Wednesday approved paternity leave, non-transferable parental leave and measures to boost women’s chances in the labour market. The draft rules, based on a report by MEP David Casa, set minimum requirements for member states, in a bid to boost women’s representation in the workplace and strengthen the role of a father or an equivalent second parent in the family. This would benefit children and a family life, whilst reflecting societal changes more accurately and promoting gender equality. The European Commission proposal introducing the right to paid paternity leave of at least 10 working days for fathers around the time of birth or stillbirth. However, they extended the scope to cover equivalent second parents, as defined in national law and in the event of adoption of a child. They also added provisions for four months of non-transferable parental leave to be taken before a child is 10 years old. This leave should be an individual right, creating the right conditions for a more balanced distribution of responsibilities. Finally, paid carer’s leave for workers providing personal care to a person in a serious medical condition or age-related impairment was adopted. Leave take-up rates among parents depend on many factors, stressed MEPs. In order to encourage a higher-paid family member (who is usually a man) to take it, they propose that the level of the payment or allowance should be at least equivalent to 78% of the worker´s gross wage in the case of parental leave and carer’s leave and to 80% in the case of paternity leave. MEPs proposed introducing a reasonable notice period, specifying the intended beginning and end of the parental leave period, taking into account the constraints to working arrangements and planning that small firms face. MEPs also want workers, whose child is up to the age of 10, to be able to adjust their working patterns, including where feasible, through remote working or flexible schedules. They stress that the employer should justify any postponement of parental leave in writing and in the case of justified postponement, where possible, offer flexible forms of parental leave. The text was adopted by 34 votes to 14 with four abstentions. Three-way negotiations with the Commission and the Council, which has already reached its common position, should start in September.